A very short blog post today but a very happy one for us. We’re so happy to announce for the second year in a row we’ve been named as amongst the Top 10 Wedding Photographers In the UK by the Masters Of Wedding Photography. These awards are really special to us, they’re the only awards that we enter as we really believe in the quality of the entrants and the judging process and we really enjoy the competition within the UK photography community. It’s a huge honour for us to make the list two years in a row and we’re incredibly proud that we can consistently deliver this high a standard to all of our clients. 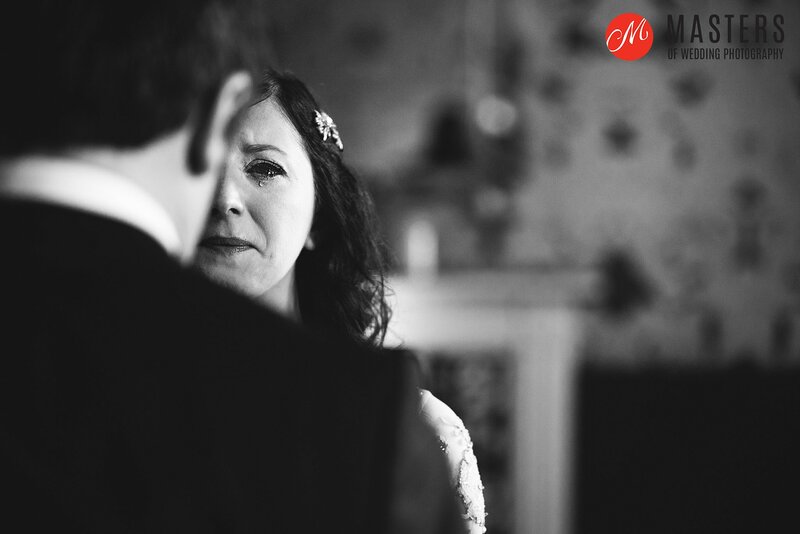 This frame above was taken at Leanne & Chris’ wedding at The Bell In Ticehurst a little while ago and has always been one of the most emotional frames I’ve ever taken and a massive favourite of mine since I clicked the shutter. Two of the nicest people you could ever hang out with who wore their hearts on their sleeves all day long and gave me endless opportunities to take exactly the kind of frames I adore. You can see our previous winning entries here and here. For now, we’ve got bags to pack and batteries to charge for the weddings ahead this summer which is turning out to be an absolute belter of a season!